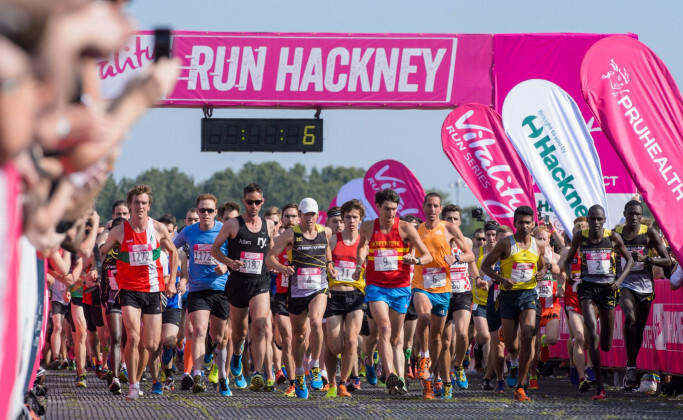 Please help me run the Hackney Half by donating to Circle Collective! Circle Collective is a charity and streetwear store that work in partnership to get disadvantaged young people into permanent, life-changing work. The charity arm runs our successful Get Employed programme while our social enterprise is a streetwear store that serves as a training ground for young people and reinvests all profits back into the charity. Everything you buy from our stores and website helps a young person into work! Since 2012, we have now helped over 300 young people into permanent work. Over 75% of young people who complete our course have a job at the end of it. This means we offer a strong return on investment, with £4.66 of social value is generated from every £1 we spend. Our goal is to help 500 young people into work by the end of 2020.